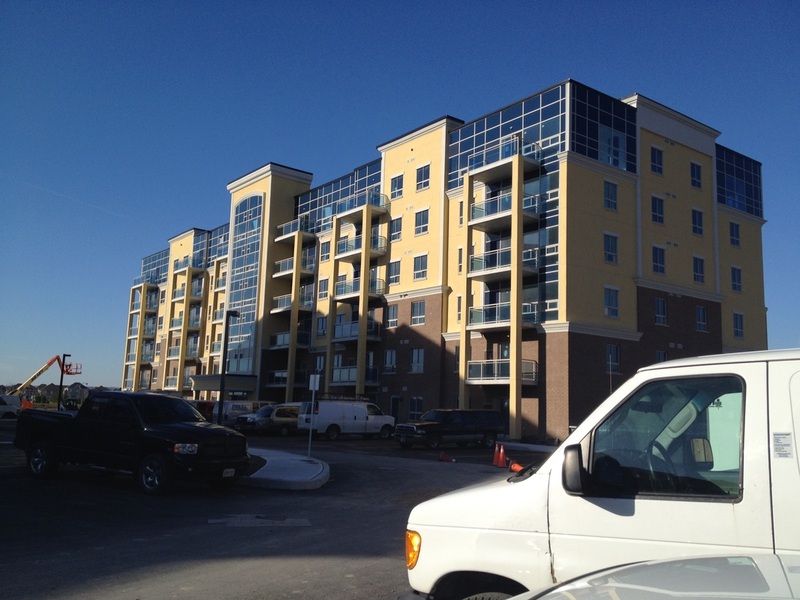 The Treviso project is a Hi-Rise residential building in Hamilton, Ontario consisting of 54 condominium units, 1 level of underground parking and common areas. Expected occupancy second quarter 2015. 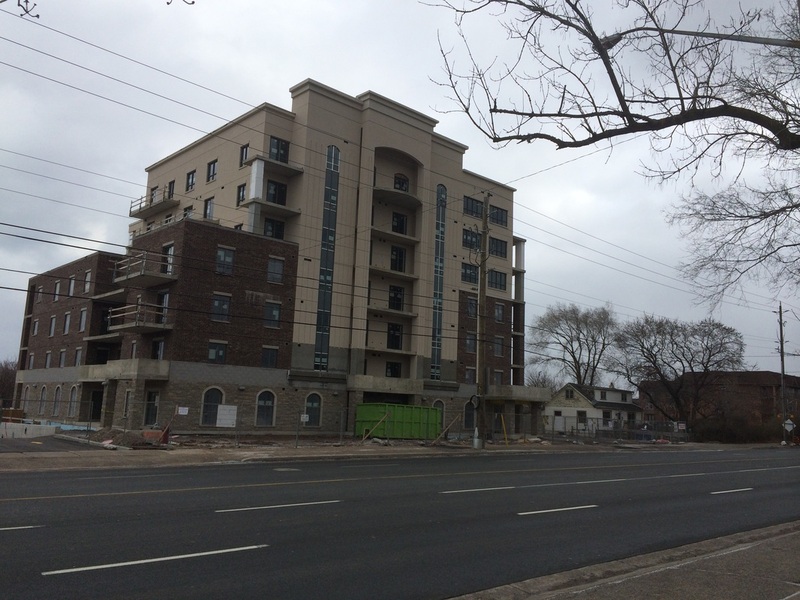 The Parkside "Ambassador" Condominiums Project by Valery Homes is a 2 Phase, 2 Hi-Rise residential complex with linked garage in Milton, Ontario consisting of 150 condominium units, 1 level of connected underground garage and common areas. Expected Occupancy for Building "2" is late 2013. The Beyond the Sea Project by Empire Communities; is a 3 Phase, 3 Hi-Rise Residential Building Complex with linked garage in Etobicoke, Ontario and has just recently been completed. The Beyond the Sea project consisted of buildings 27, 33 & 44 stories high totaling over 830 residential condominium units, numerous retail spaces and common areas along with 5 levels of connected underground garage. Occupancy of Building "C" was completed successfully in late 2012. Take a look at this incredible building!